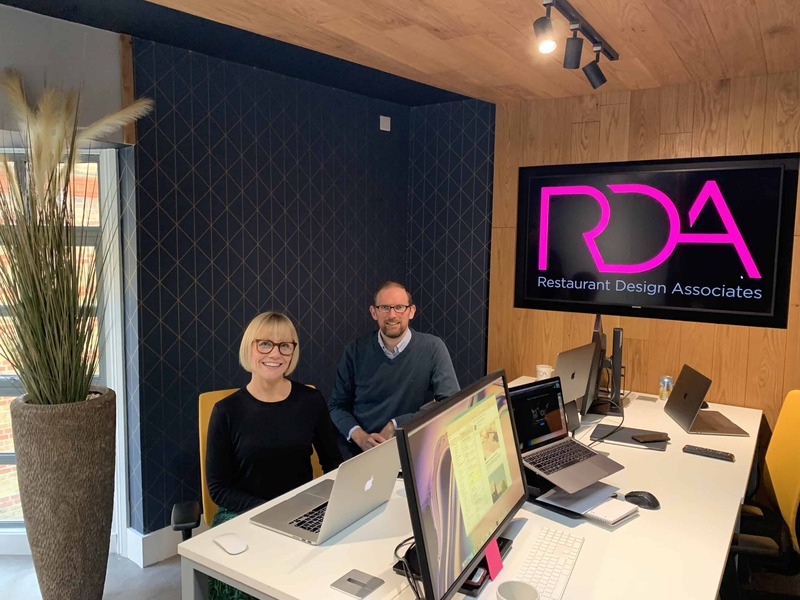 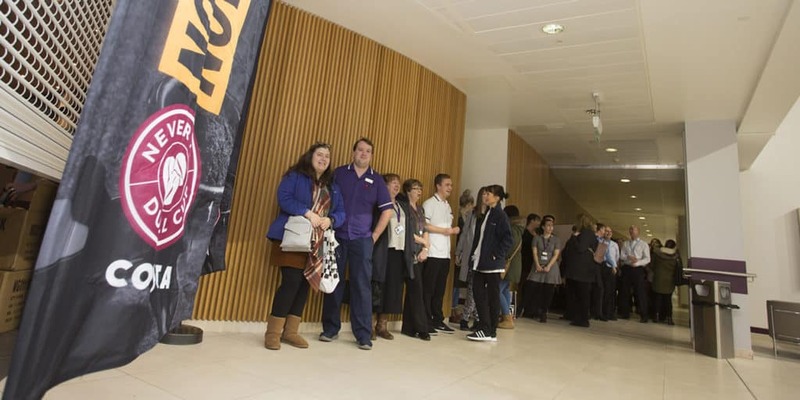 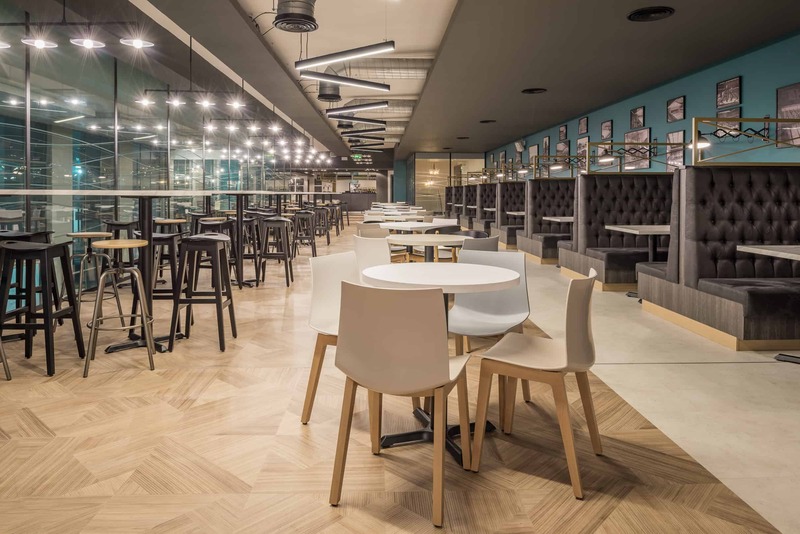 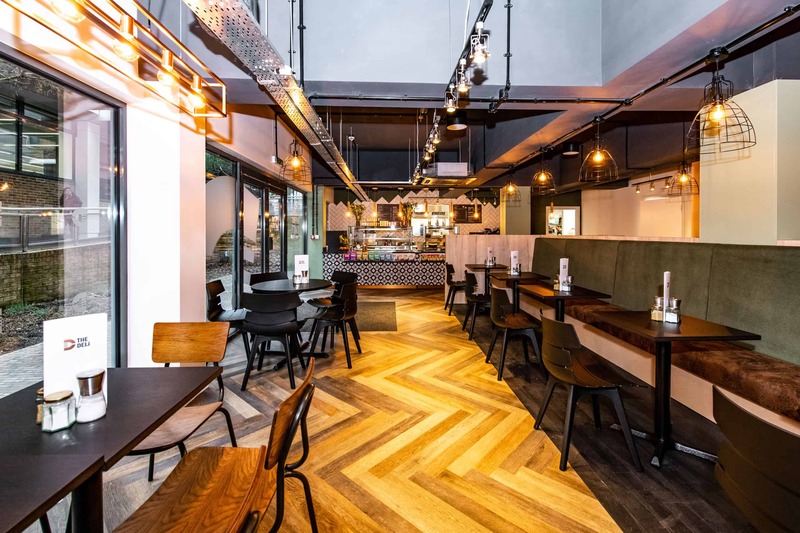 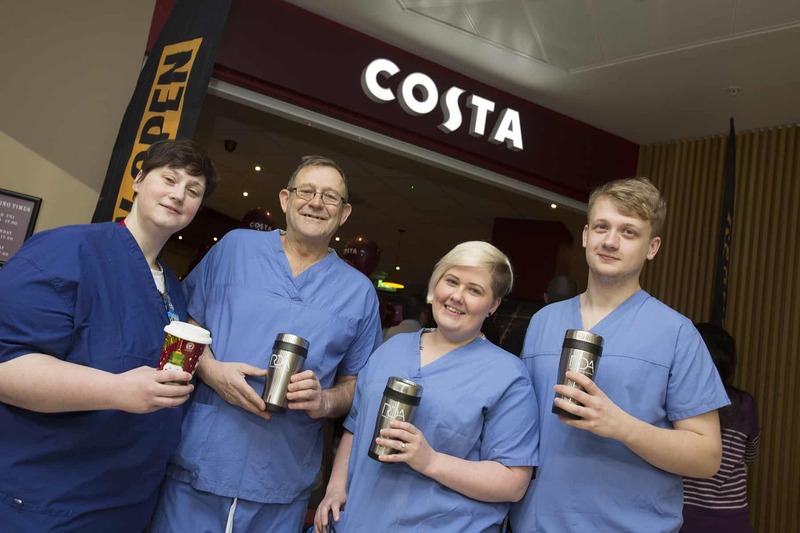 Restaurant Design Associates (RDA) recently teamed up with a leading contract caterer to give away reusable mugs at the launch of its latest Costa Coffee fit-out in St. James Hospital, Leeds. 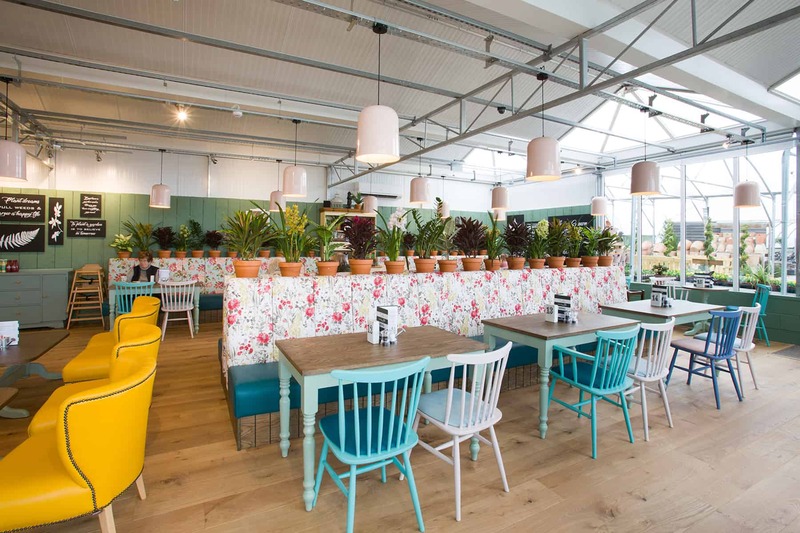 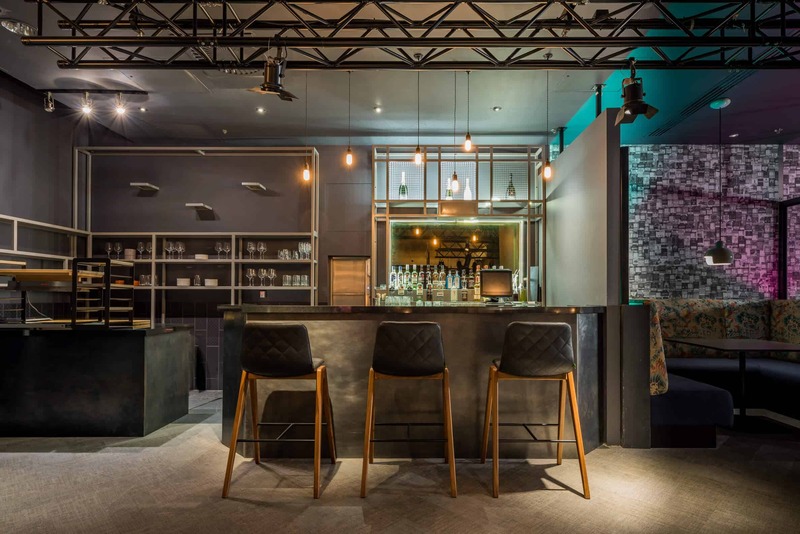 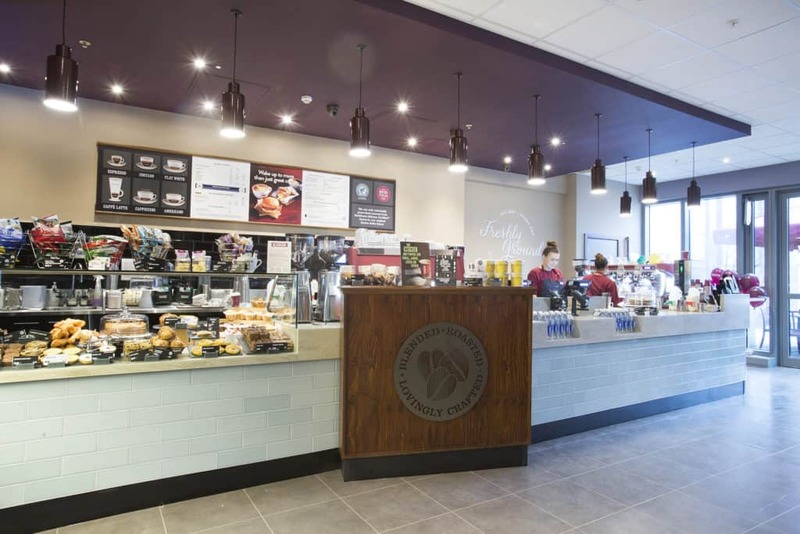 Sharing the same ethos to drive sustainability and reduce plastic waste, the pair supplied 100 reusable mugs to the first customers of the new cafe. 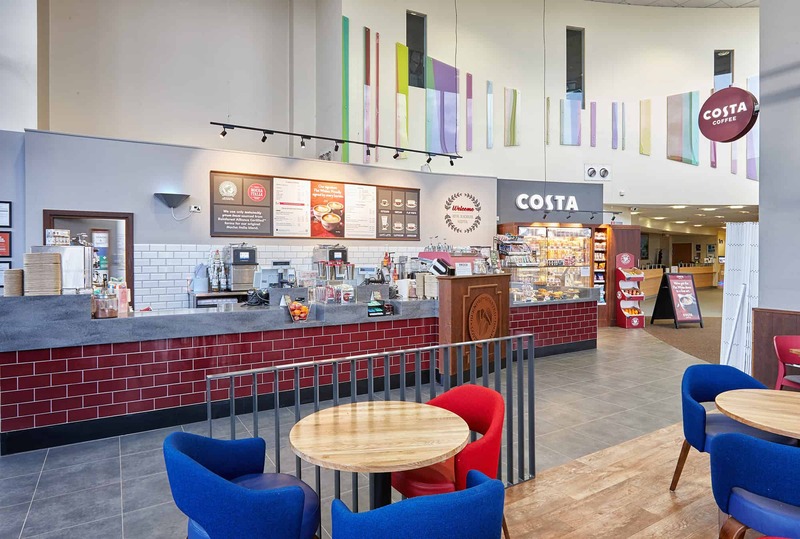 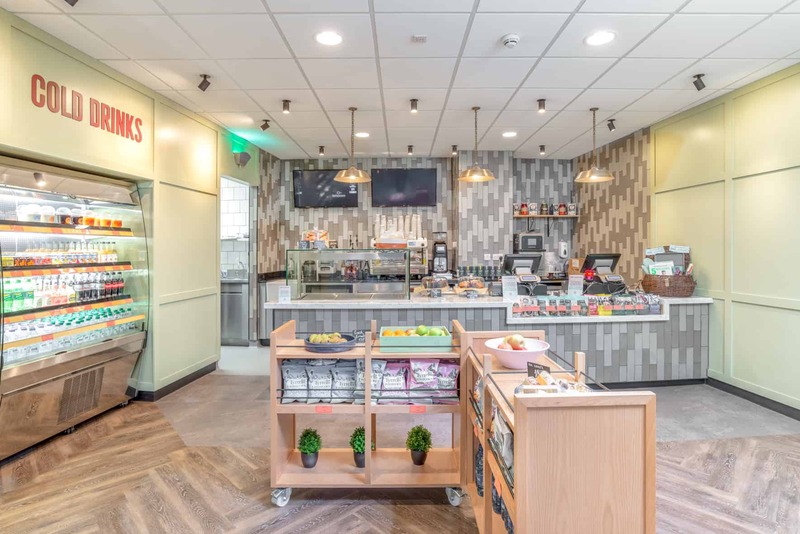 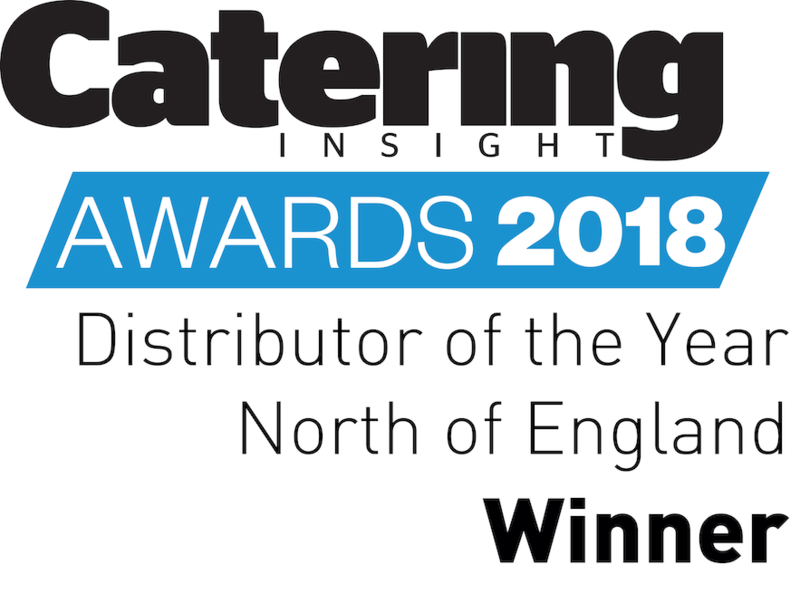 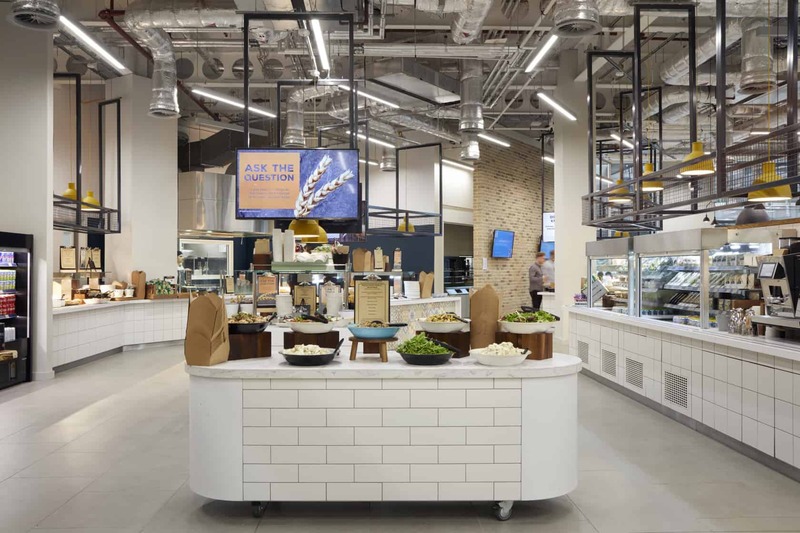 Based on the latest Costa brand and specification with a modern look and feel and state of the art equipment, the new café will now service the thousands of patient’s, staff and visitors to the hospital each year.